There is 1 new case of kidney failure every 5 hours, with diabetes and hypertension being the 2 leading causes of kidney failure in Singapore. The National Kidney Foundation (NKF) takes you through 5 simple lifestyle habits that can help keep your kidneys in good shape. No special diet is needed to protect your kidneys. A balanced, healthy diet is the way to go. Simply remember to consume food that is low in sugar, sodium (salt), and oil. In addition, having 2 servings of fruits and vegetables daily, preferably of different colours, provides the necessary fibre, vitamins and minerals your body needs for good health. Drink plenty of plain water daily to keep yourself hydrated and decrease the risk of getting kidney stones. One way to check if your body is getting enough water is to look at the colour of your urine. Straw-coloured urine indicates that you are properly hydrated. If the colour is darker, it may be a sign of dehydration. Also, remember to minimise sugary drinks or sweetened beverages, as they will give you extra calories and sugar. 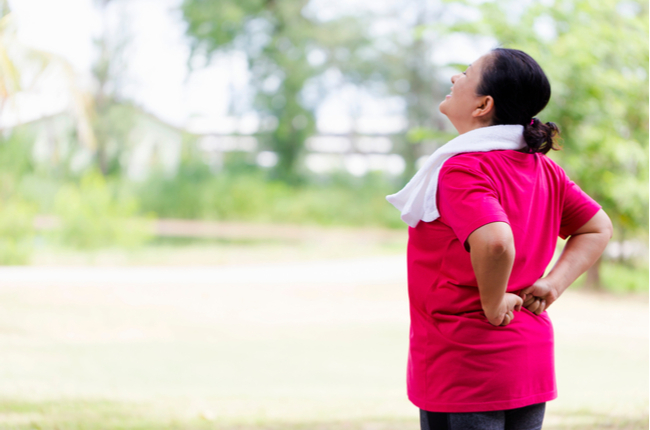 Exercise can help keep your Body Mass Index (BMI) in the healthy range. Not only that, having an active lifestyle can also reduce stress and strengthen your muscles and bones. When you have a healthy body, your kidneys also benefit. Here are some tips to stay active, one step at a time: When preparing dinner, do standing push-ups as you wait for a pot to boil. If you dine out during lunch hour, walk to the restaurant and take a longer route. Do leg exercises and lift small weights while watching TV. Take the stairs instead of lifts and escalators if you can. Join a sport with a friend! Having a workout buddy gives you more motivation to exercise. Smoking can damage blood vessels and affect kidney functions. It also increases the risk of hypertension and cancer. If you drink alcohol, remember to take it in moderation. Prevention is better than cure. Health screenings allow you to better understand your body and take the necessary precautions to lead a healthier life. NKF regularly offers free health screenings to the public. Call NKF at 1800-KIDNEYS (5436397) to find out more!